REGIONAL universities hope to highlight the importance of locally relevant research to an Abbott government review of research training. university-based researchers. Regional Universities Network chairman Professor Peter Lee said it gave the sector a chance to highlight the relevance of research at regional tertiary institutions to local businesses. 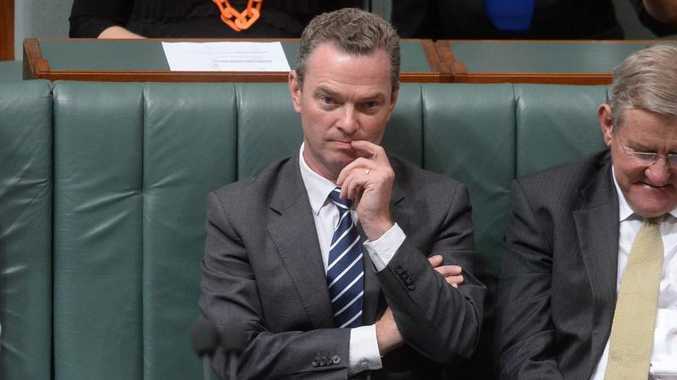 It follows a recent RUN forum at Parliament House that Mr Pyne and several government MPs attended.